He performs for WWE under the ring name “Andrade”. He previously performed in WWE’s developmental territory NXT, where he was a one-time NXT Champion. He previously wrestled for Consejo Mundial de Lucha Libre (CMLL) from 2007 until 2015 under the ring name La Sombra (Spanish for “The Shadow”). 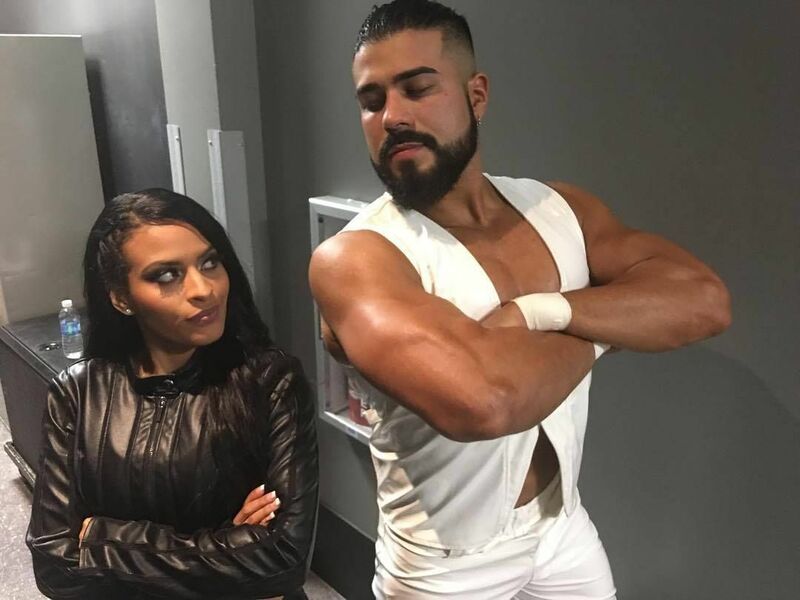 Andrade made his professional wrestling debut a month before his 14th birthday and worked initially as Brillante Jr. In 2007 he began working for CMLL as La Sombra and was met with in ring success as he won the 2007 Torneo Gran Alternativa tournament, the 2011 Universal Championship and at one point he was a triple champion; holding the Mexican National Trios Championship, NWA World Historic Welterweight Championship and CMLL World Tag Team Championship at the same time. He also made appearances for New Japan Pro Wrestling, where he is a former IWGP Intercontinental Champion. While working as La Sombra, Andrade was one of the founding members of the Los Ingobernables (“The Ungovernables”) wrestling group, and won the masks of El Felino, Olímpico and Volador Jr. by defeating them in Lucha de Apuestas matches before losing his own mask to Atlantis.